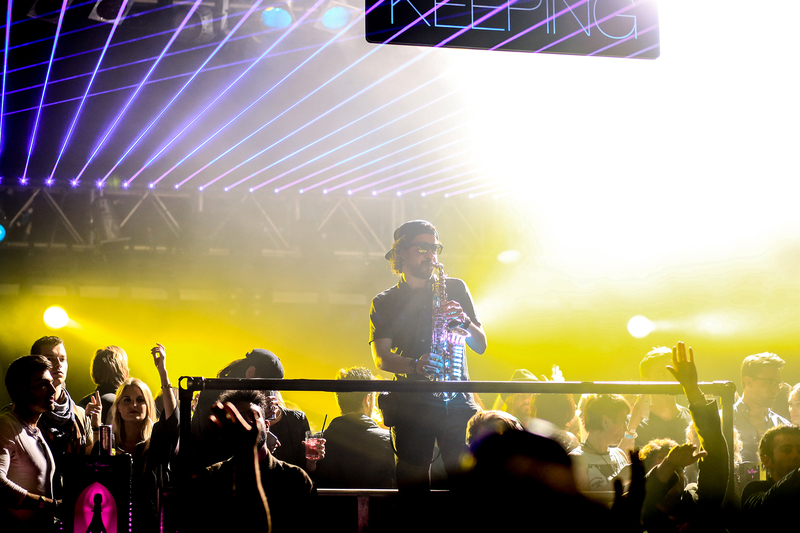 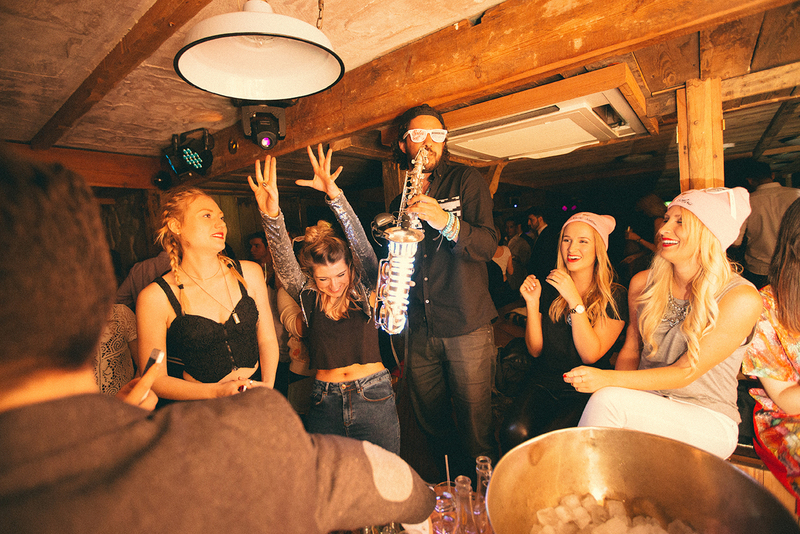 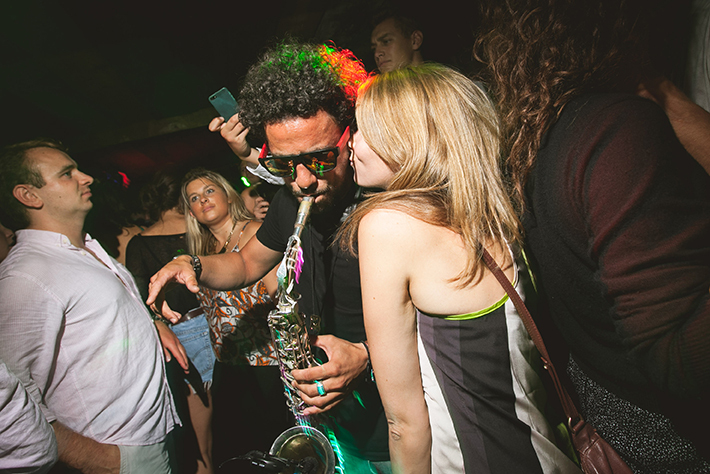 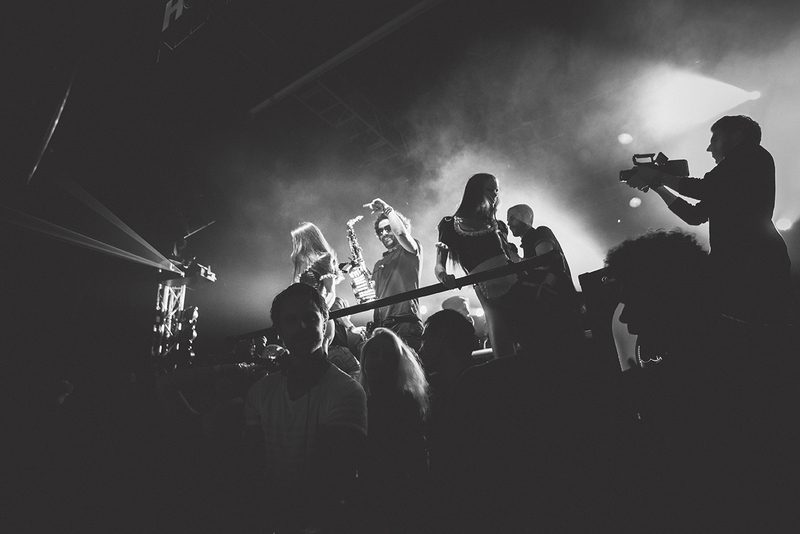 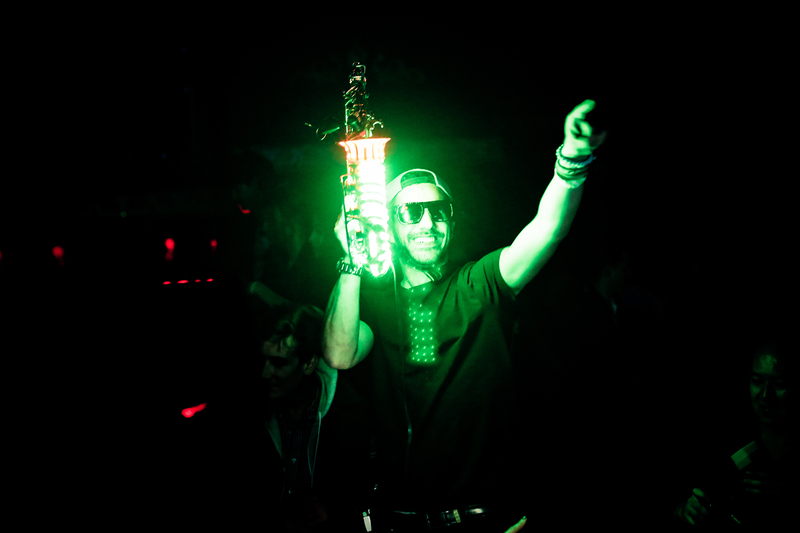 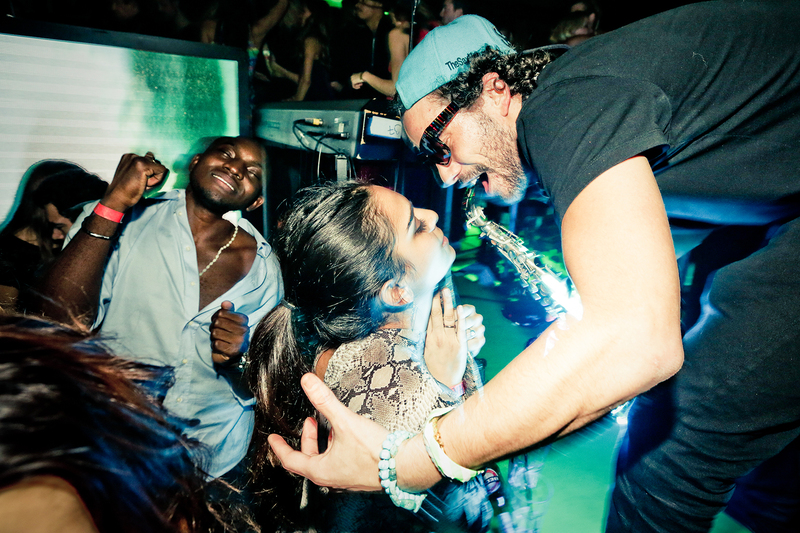 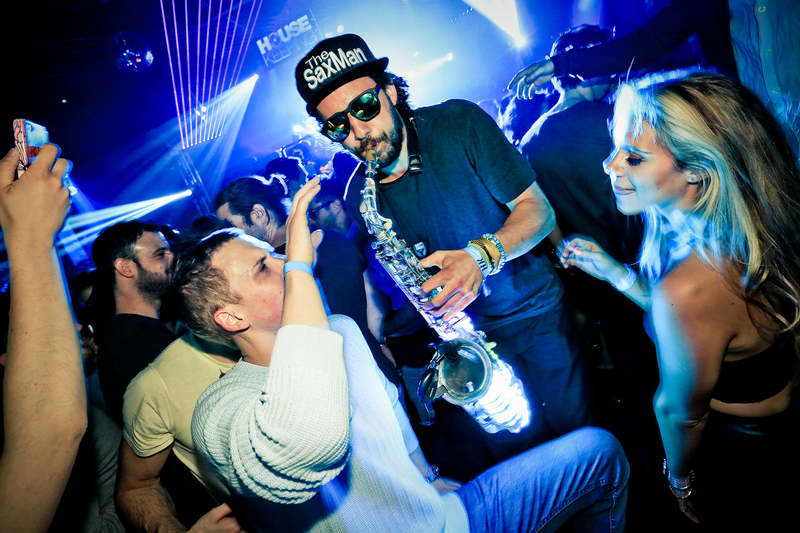 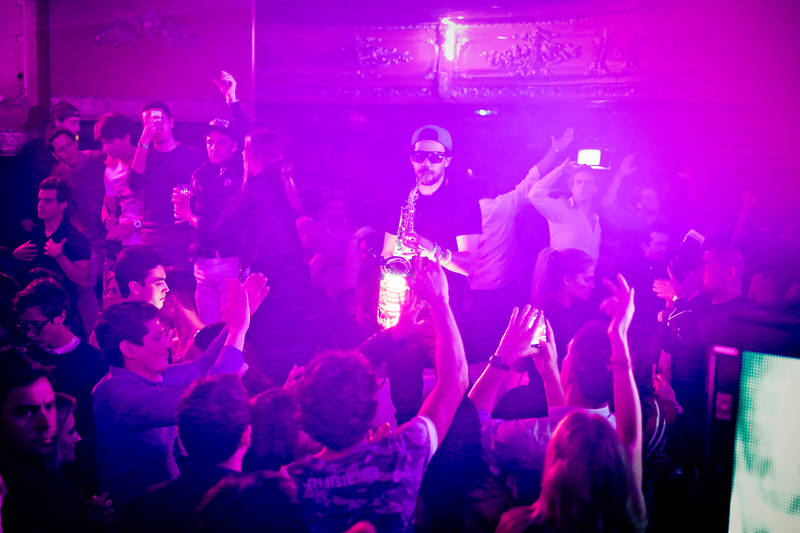 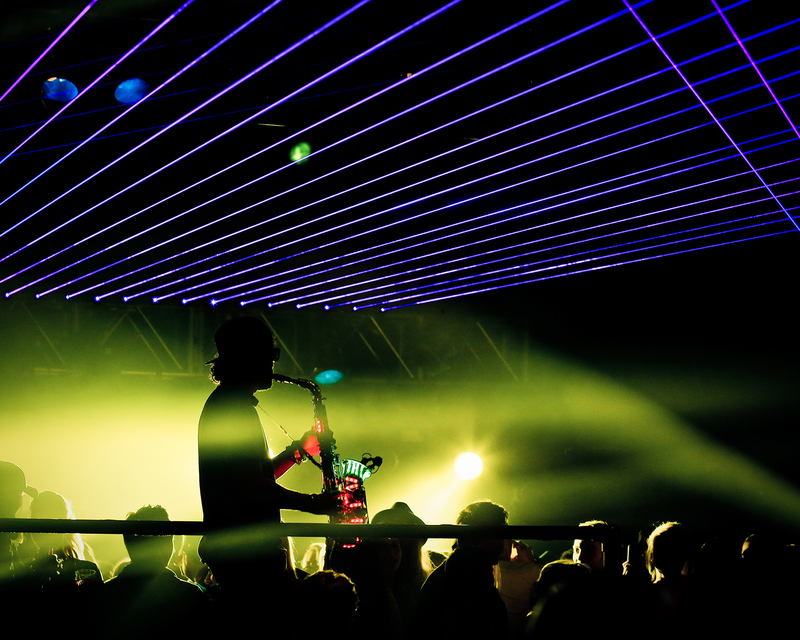 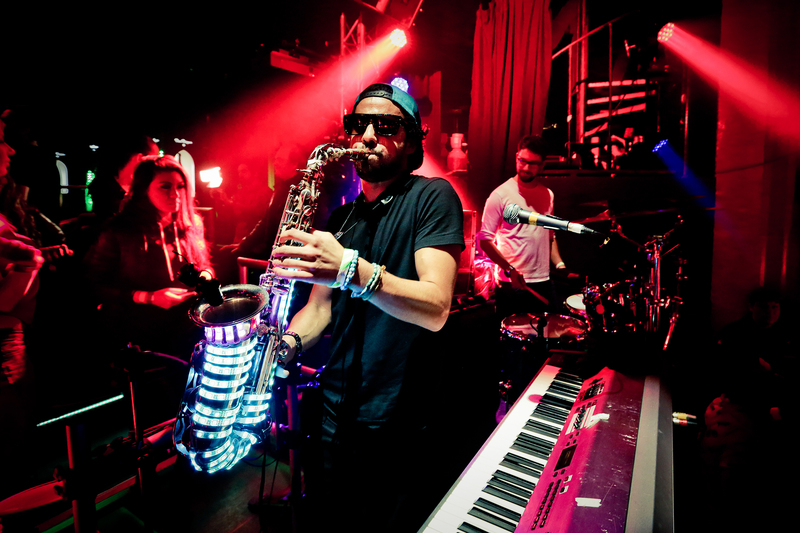 From residencies at the top club nights in LONDON and around EUROPE, to SUPER CLUBS, Private Parties & Corporate events all over the world, TheSaxMan Ben Barnett is one of the UK's FINEST EXPORTS and has performed in over 20 countries in the last 12 months. 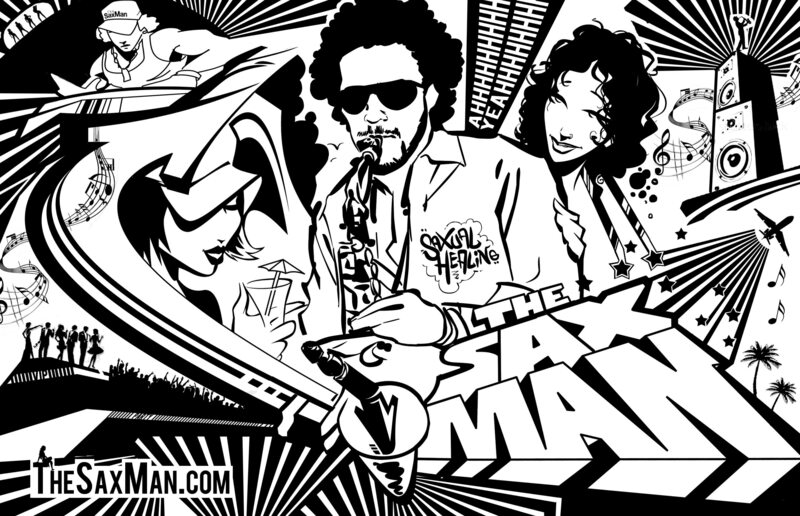 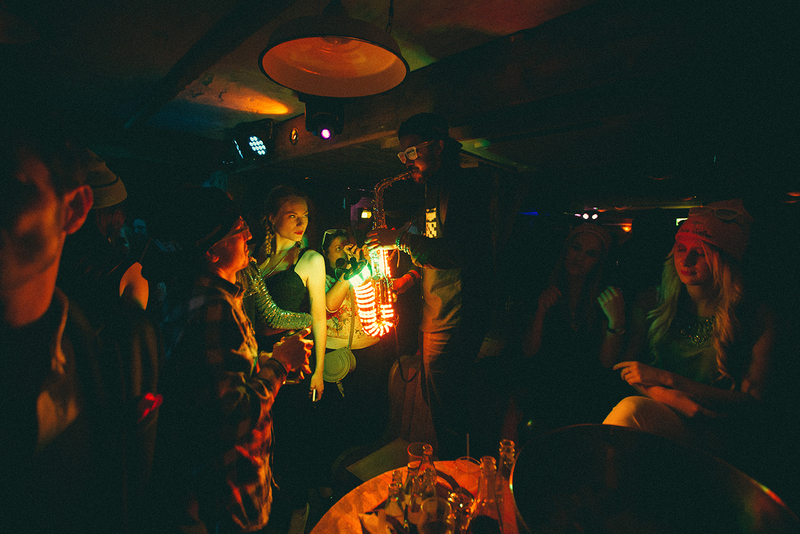 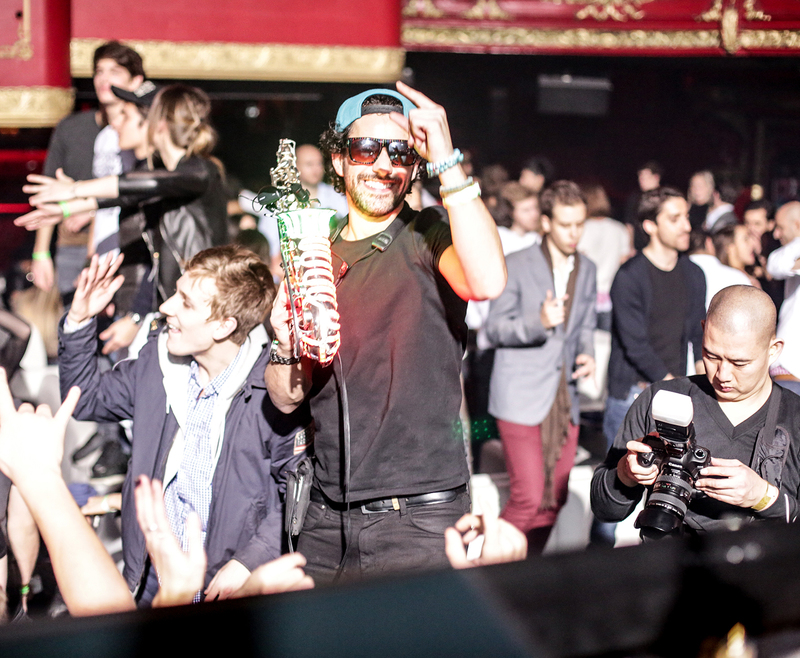 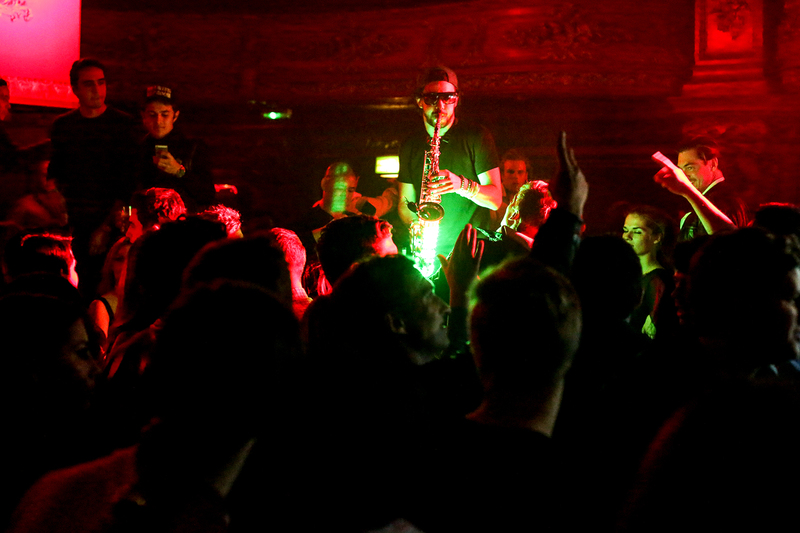 TheSaxMan is known around the world as the-man-to-have if you want live sax at any event! 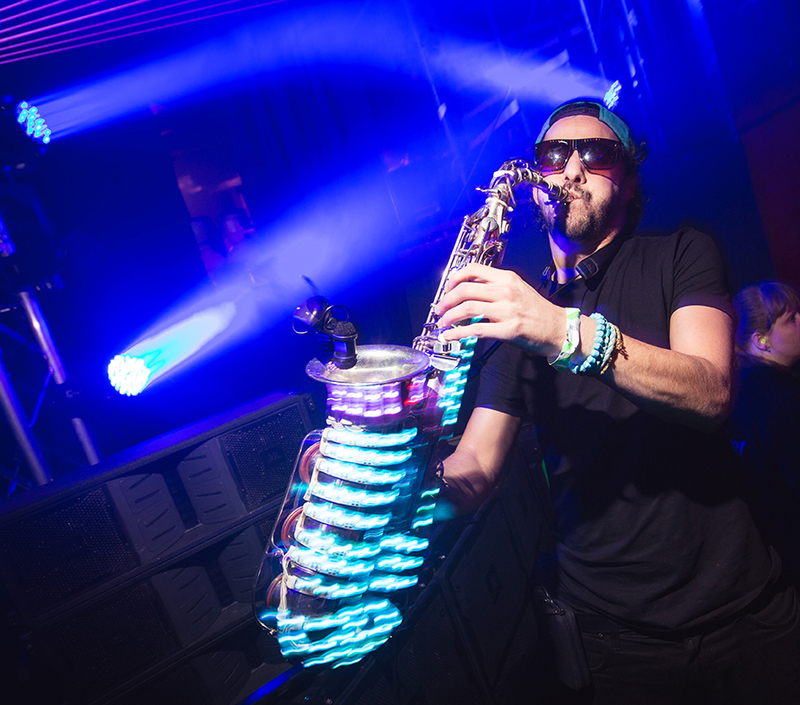 TheSaxMan is extremely versatile as a musician and performer. 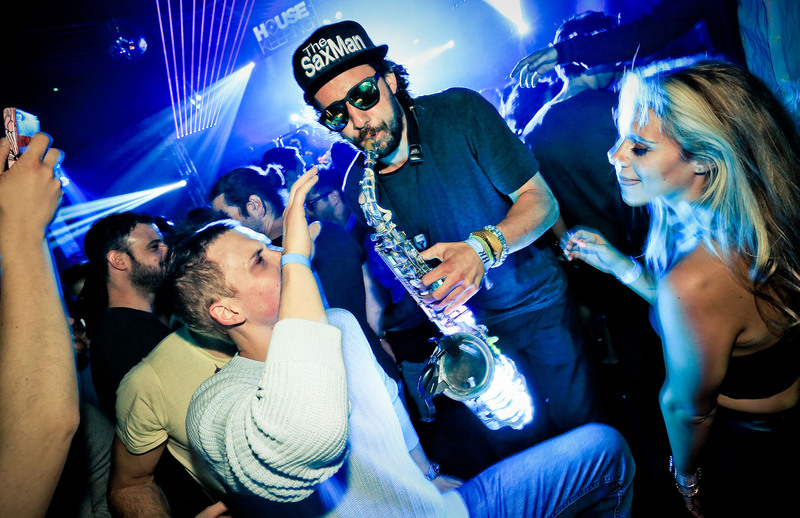 He can seamlessly follow the journey of any DJ's music by free-styling over their grooves and adding awesome atmospheric boosts. 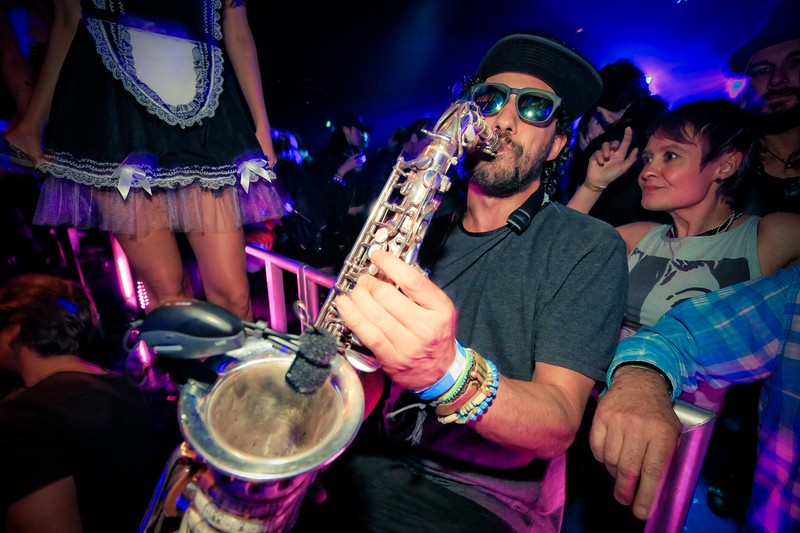 Coupled with his love for music and exceptional international experience, his knowledge of knowing when to play and how to do it has become his speciality! 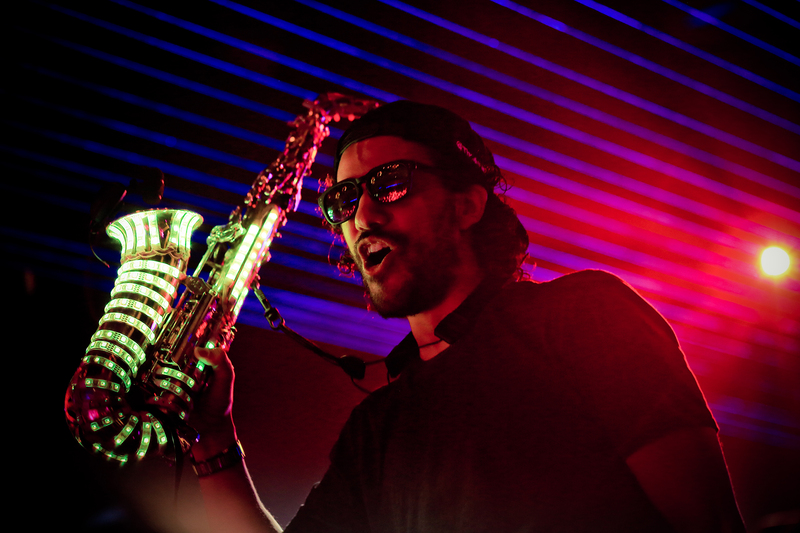 Listen to more of TheSaxMan on soundcloud! 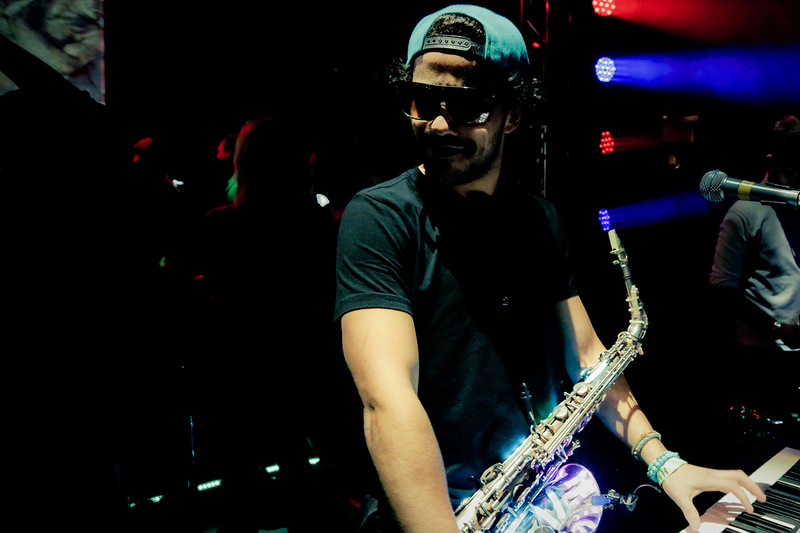 Watch more of TheSaxMan on YouTube! 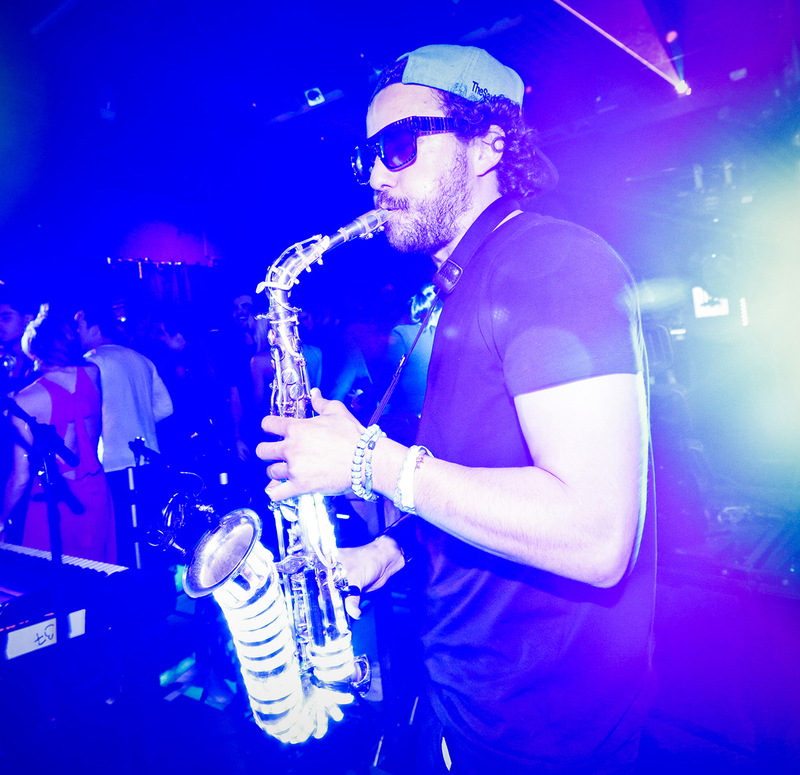 Get in touch with TheSaxMan and make an enquiry for him to perform at your event. 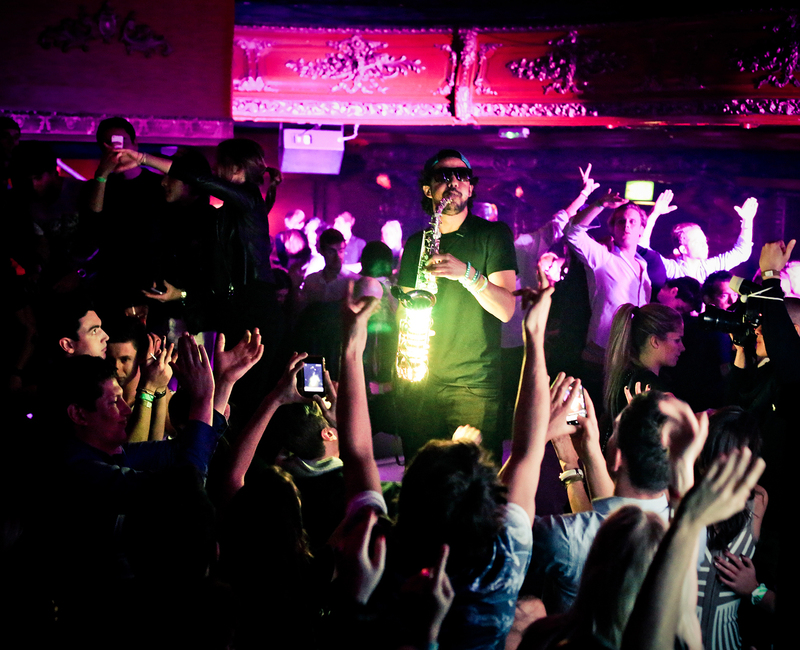 TheSaxMan has a very busy international schedule so please do not hesitate to make your enquiry now. 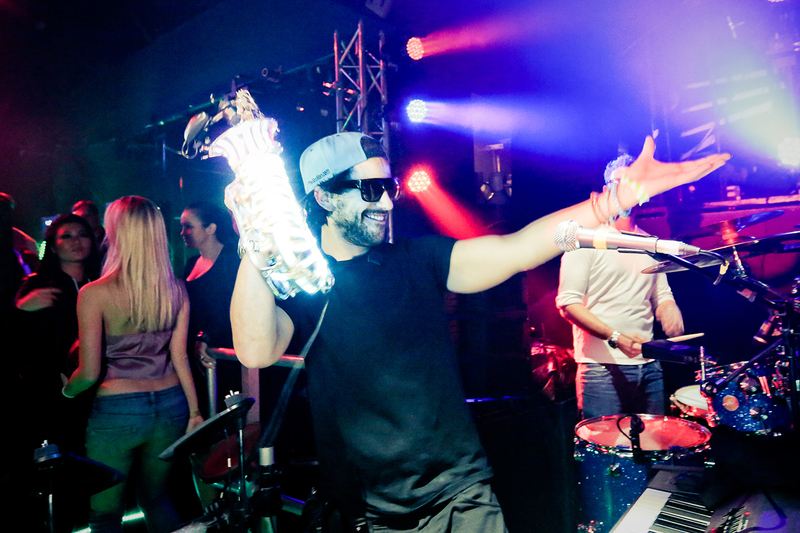 Dont forget to mention the date of your event and location. Have you seen TheSaxMan perform live?